Google Hangouts videoconference collaboration with participants in Los Angeles, New York, Miami, Manchester, and Berlin. 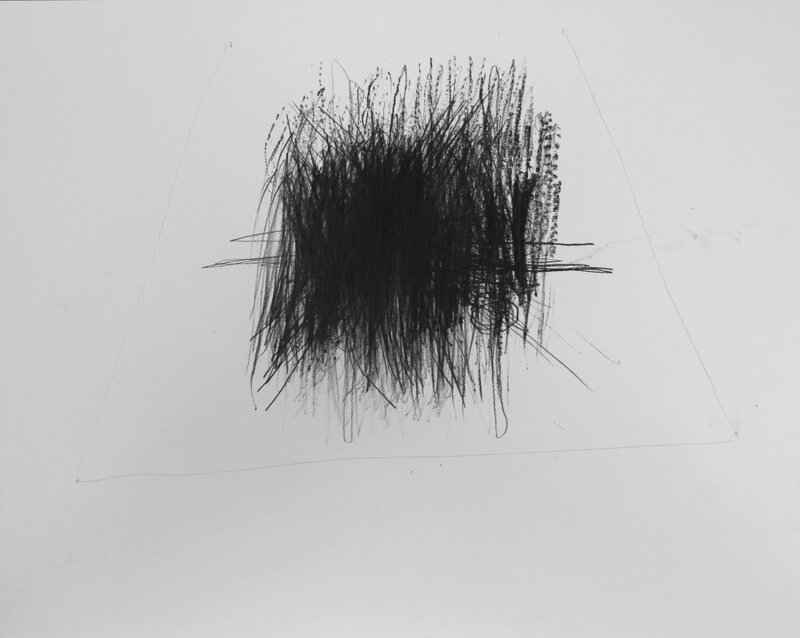 Six artists drawing simultaneously in response to the drawing sounds created by the group. Organized by Maurice Carlin, with Annette Knol, Anne Gilman, Ethan Hayes-Chute, Elizabeth Leister, and Michael Namkung.